Green Arrow finds himself in the crosshairs and caught in a crossfire: on one side, would-be populist vigilante Citizen, who’s out to make the one percent pay. On the other, the citizens of Seattle, who mob Green Arrow wherever he goes. 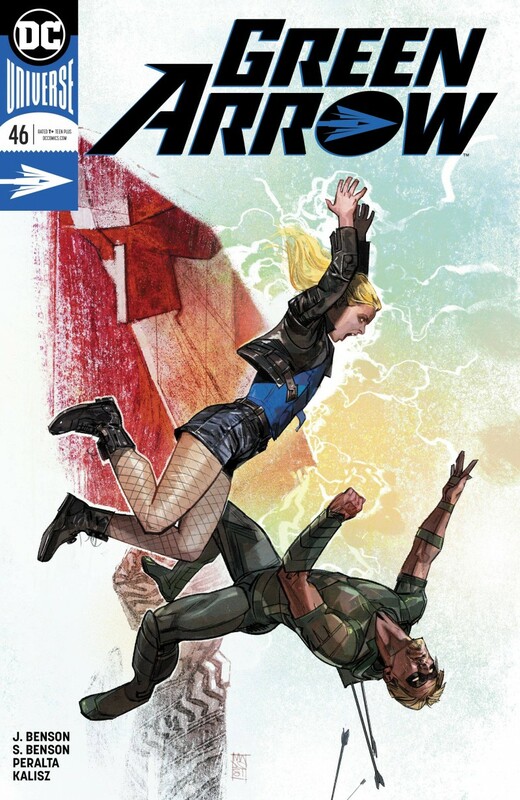 While Black Canary investigates Citizen’s real identity, Oliver’s corporate lawyer and confidant Kate Spencer deals with a free-falling Queen Industries. It’s not a good time to be Oliver Queen OR Green Arrow?until our hero becomes taken with an insane plan to thwart Citizen once and for all.